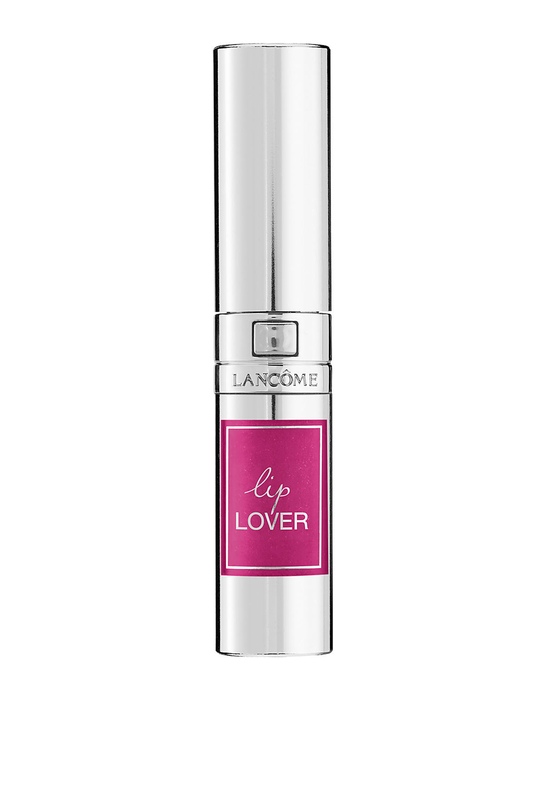 Create intense lip colour with Lip Lover from Lancome. Lip Lover is a long lasting colour with the comfort of a balm and it provides your lips moisture for up to eight hours. It comes in a lovely silver lipstick shaped bottle with a sponge applicator brush.